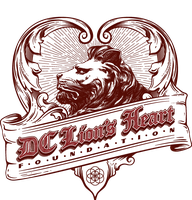 Projects from the category Environment - dc-lionsheart-foundations Webseite! 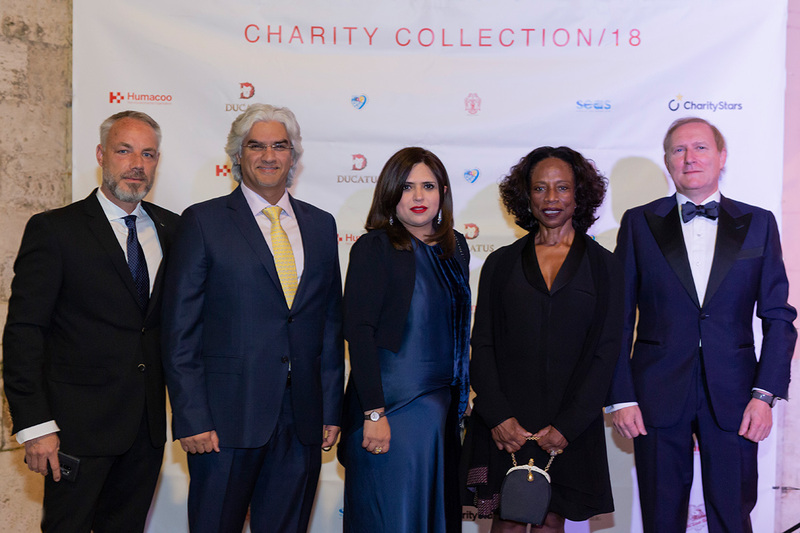 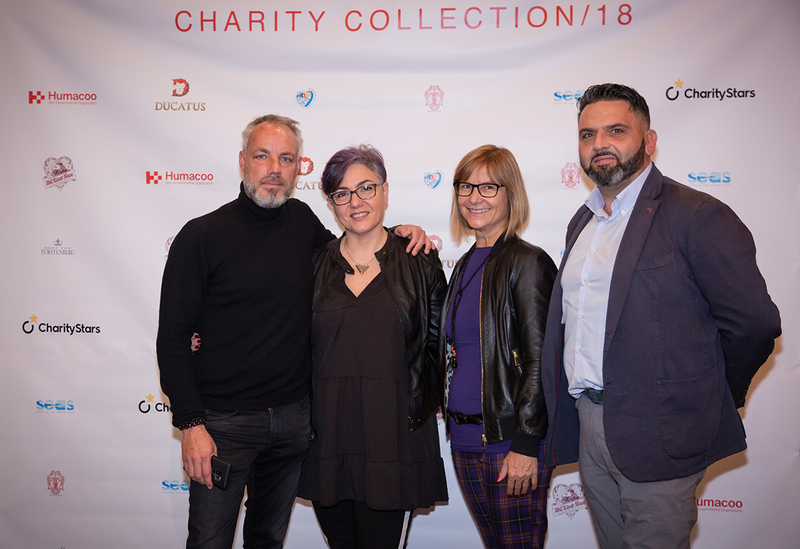 Ducatus Charity and DC Lion's Heart Foundation had the honour and pleasure to be main sponsor of the Charity Collection of Humacoo ONG Onlus for the support of cooperation in development aid of 49 countries in the world. 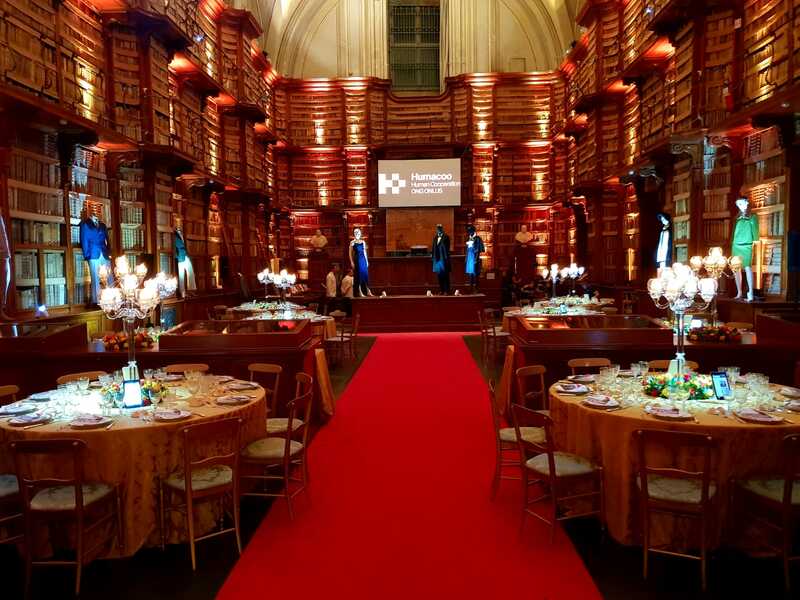 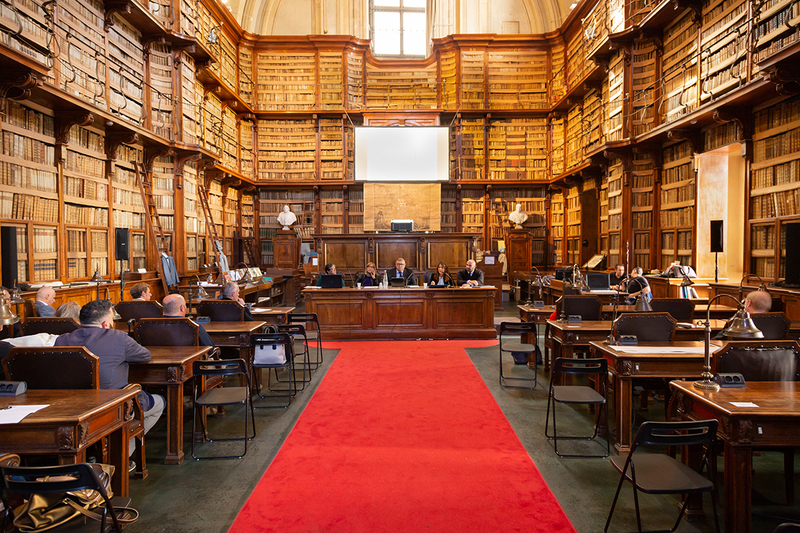 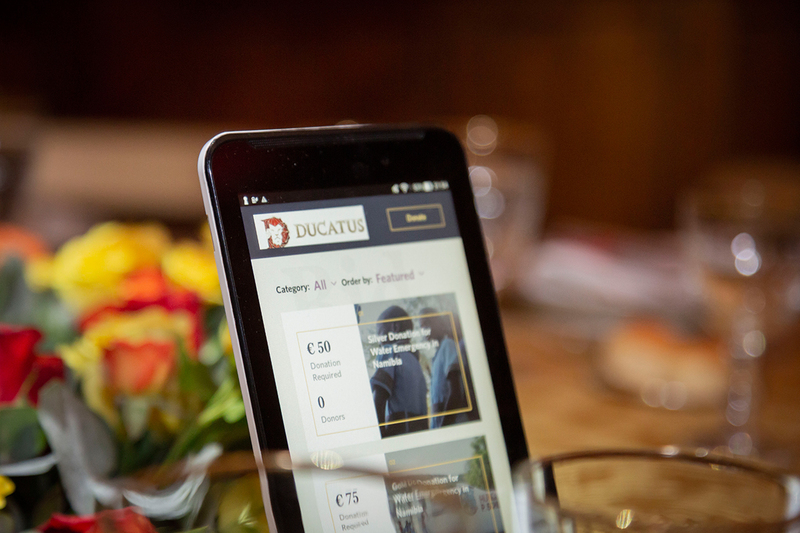 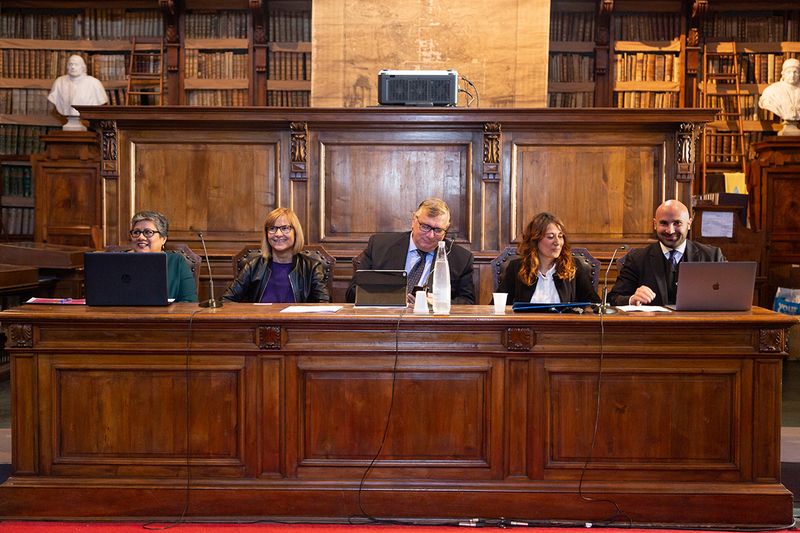 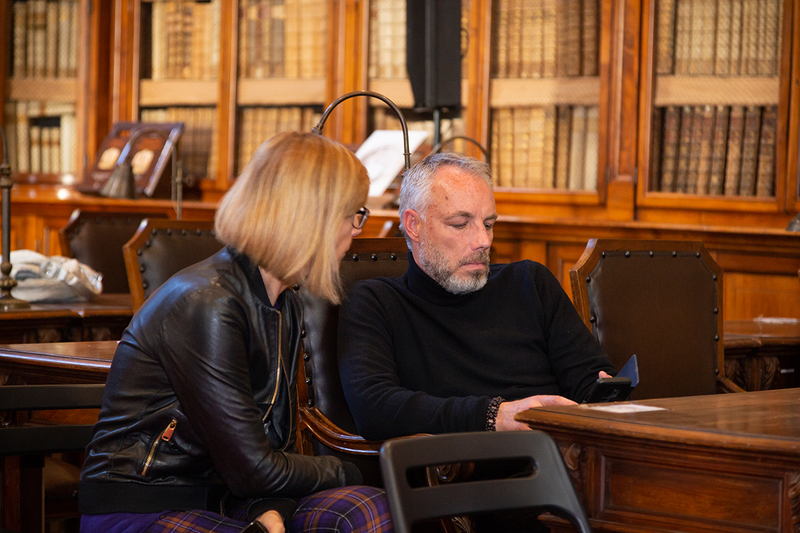 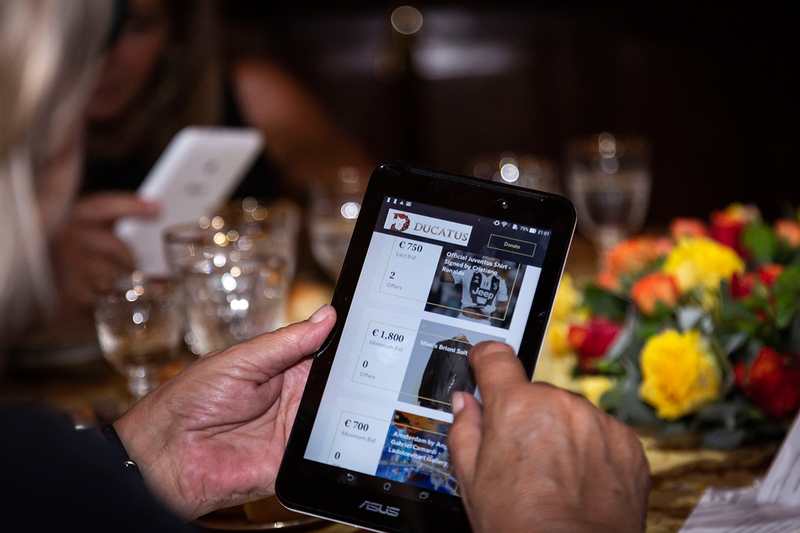 We had the opportunity to present Ducatus and its vision during the press conference held in the amazing frame of the Biblioteca Angelica in Rome. 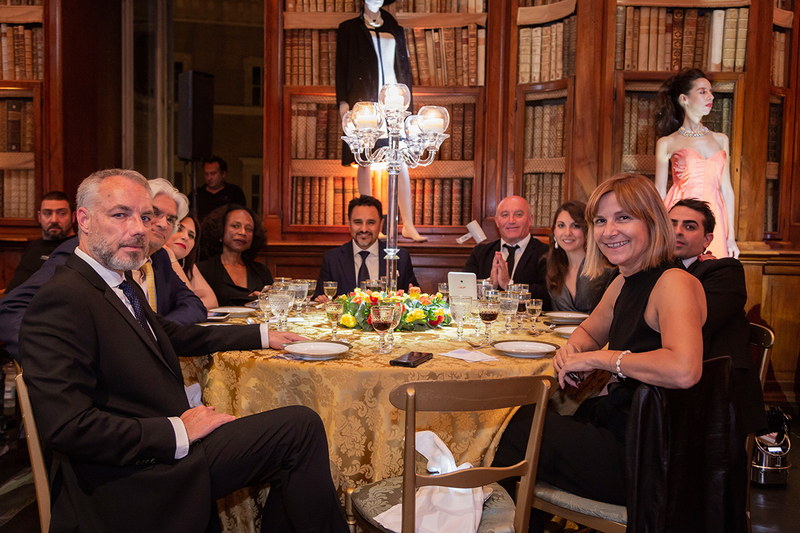 The day ended with an elegant Gala Dinner and fund raiser with the participation of selected international guests. 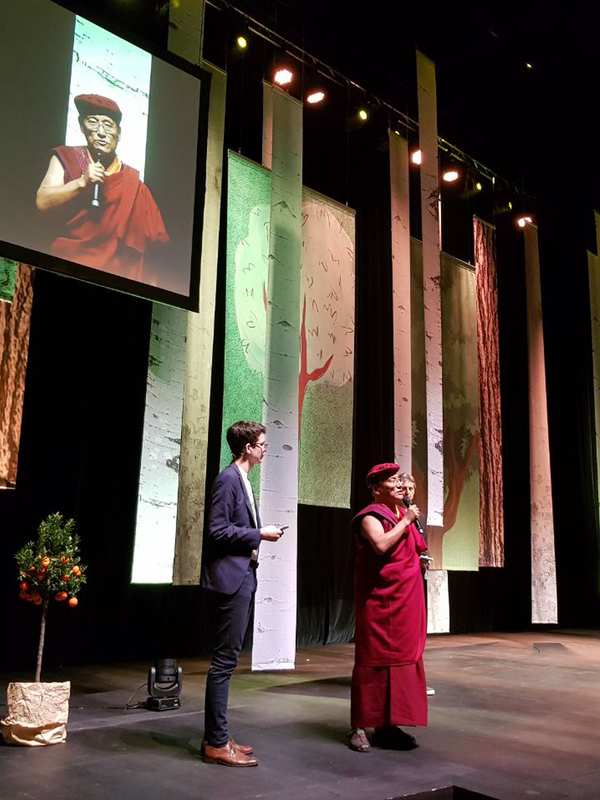 The student initiative Plant for the Planet was founded by the 9-year-old Felix Finkbeiner in 2007. 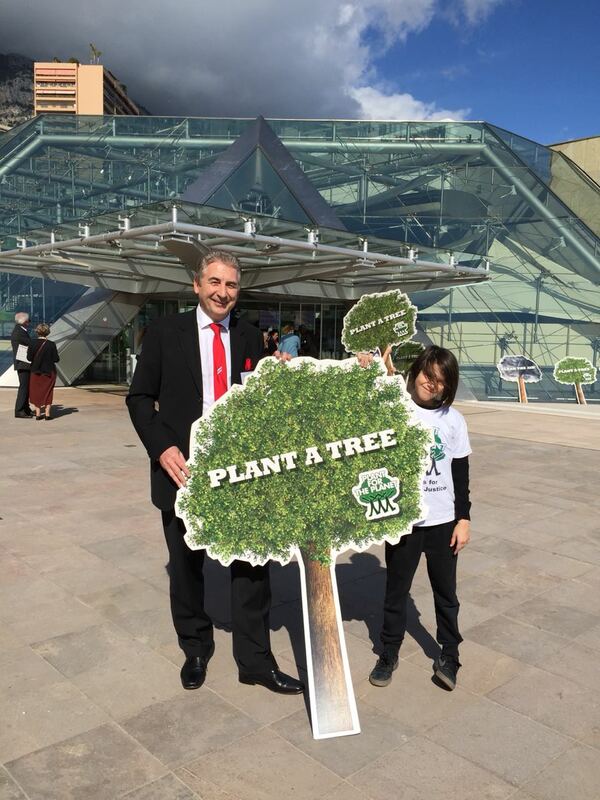 “Children could plant one million trees in every country on Earth. 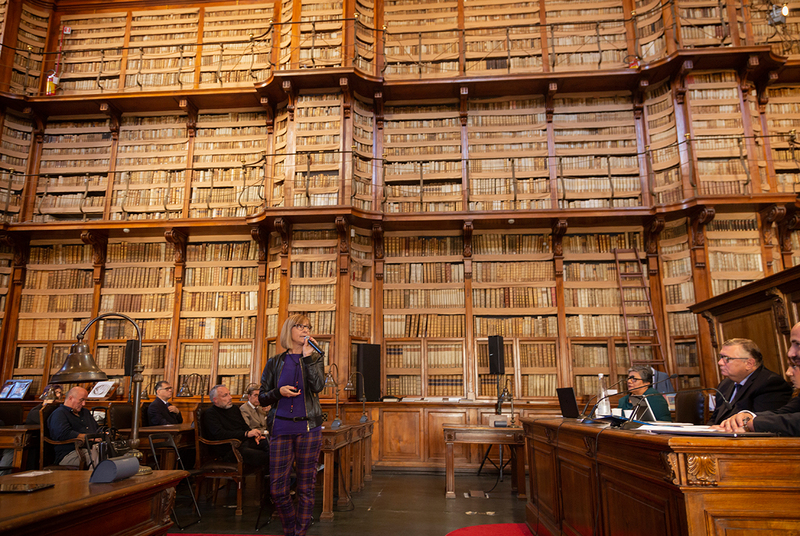 In this way, they could create a CO2 balance on their own, while the grown-ups only talk about it. 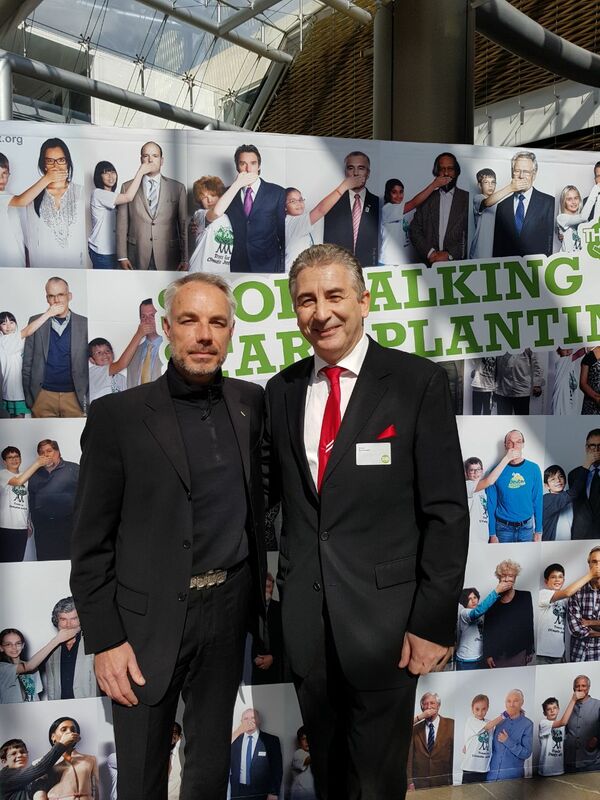 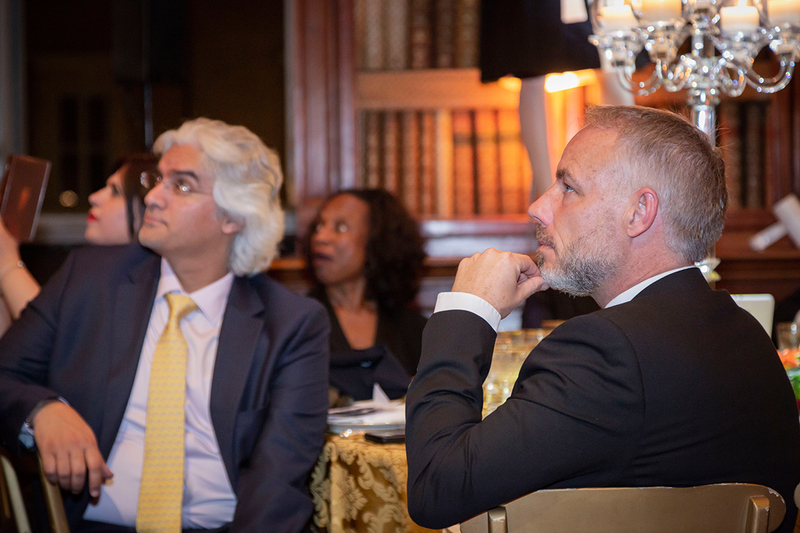 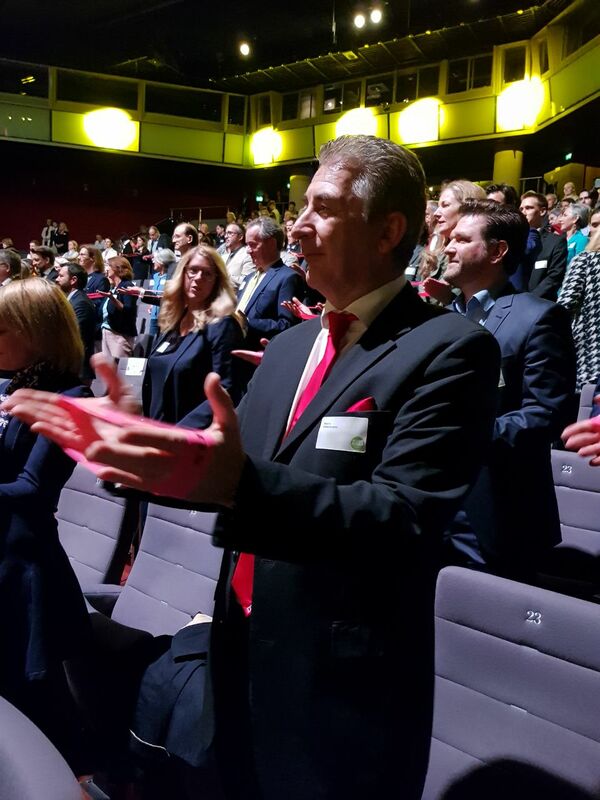 Foundation founder Mario Hintermayer and Foundation Board Member Oliver Sodeik were personally present at the Plant Ahead Event on 9 March 2018. 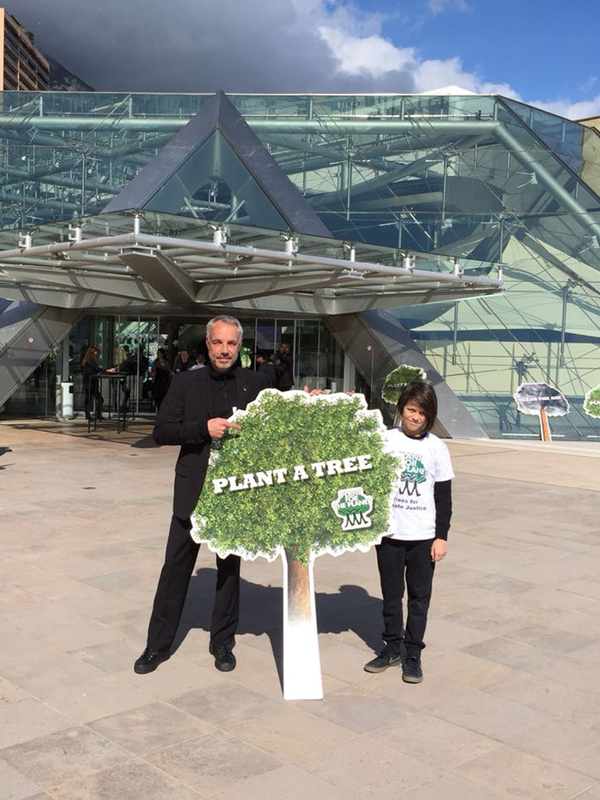 DC Lion´s Heart Foundation purchases 2,500 trees at the biggest tree planting campaign of all times.